Just a wander down the road from me is a muddy beach and forest of mangroves. 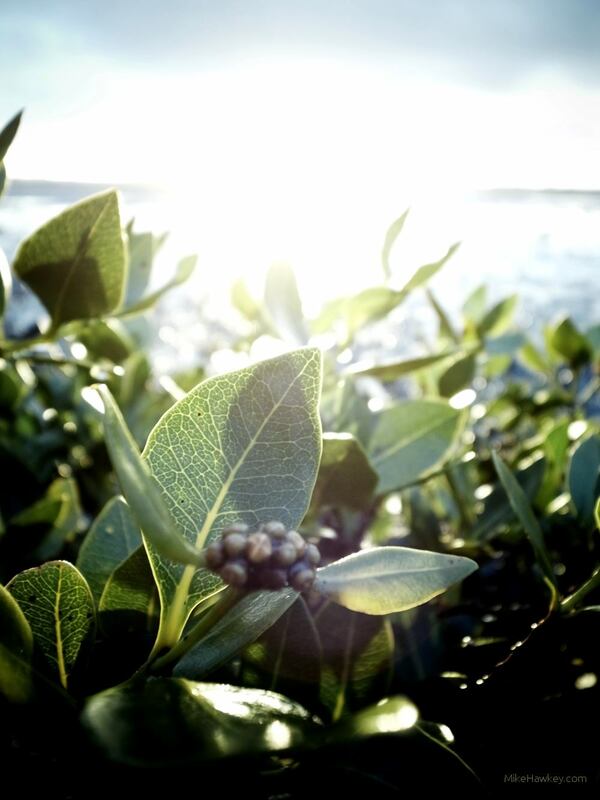 Once removed, mangroves around the world are now being protected, or at the least allowed to regrown in areas. As well as being host to a massive range of wildlife, they can be of benefit as a buffer, protecting the coastline from storms. I’m always impressed, as a plant, they grow in such a difficult environment. Todays image was taken just before sundown. I positioned myself low enough to get amongst the mangroves, but also high enough to get the bright glare of the sun as it started to disappear from the sky. Perhaps the last bit of light before the baby mangroves fall under the high tide level also! Taken on my GRD IV & resized for the net.